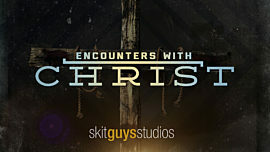 Watch this series of eyewitness accounts that dramatically retell the course of Christ's ministry leading up to his crucifixion. 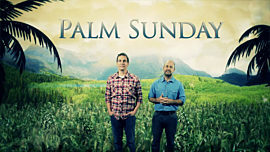 These videos will help your church prepare for Easter. 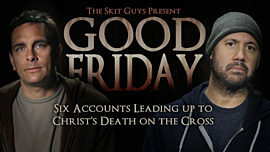 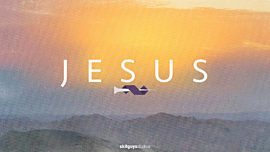 They highlight major events in Christ's life and how they impact people's lives today. 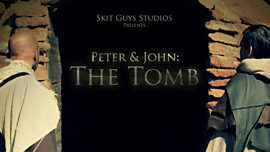 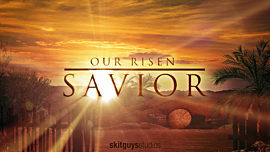 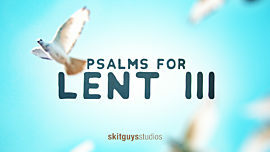 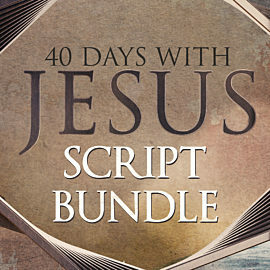 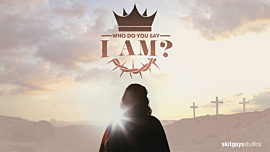 The purchased package includes eight total videos: John the Baptist, Simon Peter, Temple Cleansing, Nicodemus, God's Voice In the Thunder, Palm Sunday, Peter's Denial, and Nobody But Jesus. 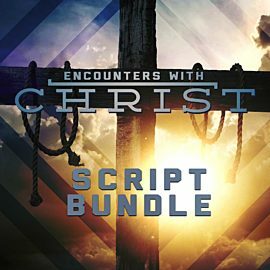 The package also includes supplemental materials like: 8 Weeks of Sermon Notes, a Countdown Video, a Motions Pack, a Stills Pack, Sermon Slides and Artwork for your church programs and promotion.